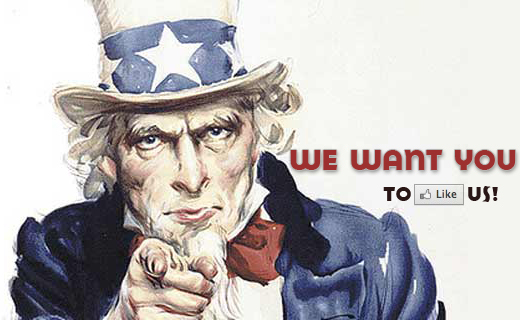 WE WANT YOU TO LIKE US! Lovato Images would like to offer you an opportunity to get some back! We want you to LIKE us so much that we’ll give you a $25 gift certificate to Wild at Heart Decor and Gifts! All you have to do is LIKE our Lovato Images business page and all fans are automatically entered to win these darling Wild at Heart dollars to spend on something fun! Rock it and use yourself or give as a gift. Just LIKE us! Contest ends 4/22. Also, take the opportunity to double your money by LIKING the Wild At Heart Facebook page. They’re running the same promotion! Lovato Images wouldn’t be what it is today without YOU.